This web site offers information on the external power supply specification and test procedure. The ENERGY STAR External Power Supply program was suspended on December 31, 2010. Related decision memoranda are posted below. External power supplies are devices that convert ac power from a wall outlet into lower voltage dc or ac power to be used directly by electronic circuits. 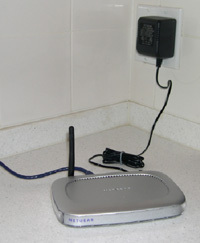 External power supplies come in a separate physical enclosure than the end-use product, and usually provide power to the device directly through a separate cord and plug. External power supplies are used to power a variety of electronic devices, including: laptop computers, printers, cordless phones, cell phones, etc. More than 1 billion external power supplies are shipped per year, and the average American home has five to ten of these components powering devices in their homes. Despite the prevalence and importance of external power supplies, their energy efficiency can often be very low. EPA’s research has indicated that approximately one-third to one-half of the electricity that flows through power supplies is consumed in the power supply itself, as these power supplies are only about 50% to 70% efficient. ENERGY STAR has developed this new program in order to encourage the use of more efficient external power supplies in the market. The Canadian Standards Association (CSA) is currently developing standards for EPS and Battery Charging Systems (BCS). For more information on this initiative, contact Michael Wilson, CSA, at michael.wilson@csa.ca and refer to the below document. The Version 2.0 ENERGY STAR EPS specification went into effect on November 1, 2008. To account for the delay of the Tier 2 EPS specification and to remove the exclusion for products now covered under the battery charging systems specification, EPA released an EPS Version 1.1 specification in March 2006. For additional information on ENERGY STAR battery chargers, please visit battery charging systems specification. This three-day conference focused on advanced power management and efficient energy utilization in portable electronic devices. Andrew Fanara, EPA, provided an ENERGY STAR External Power Supplies presentation during PPDC’s plenary session. 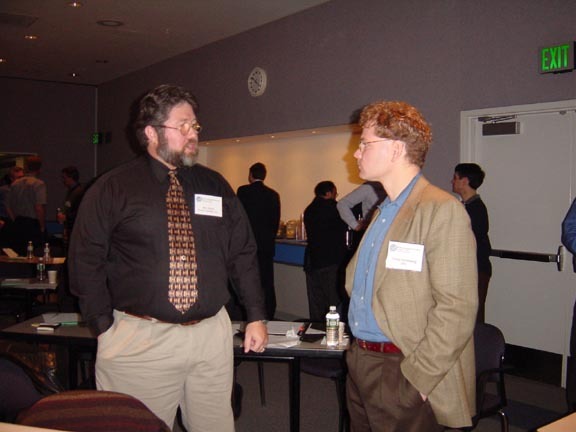 On March 7, 2005 at APEC’s plenary session, the U.S. Environmental Protection Agency (EPA) and the California Energy Commission announced the winners of Efficiency Challenge 2004, an international design competition for power supply efficiency. 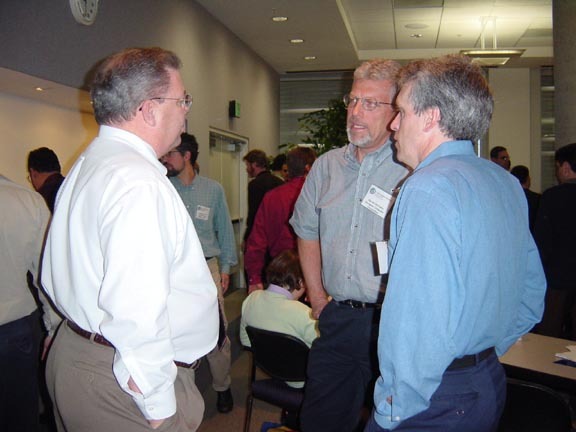 EPA gave three presentations at the recent European Code of Conduct meeting in November 2004. Two of the presentations were given at the “Meeting on Power Consumption of Power Supplies” and one was given at the “Meeting on Energy Consumption of Digital TV Services.” The European Commission and EU Member States have been active through the European Code of Conduct efforts to reduce standby losses in consumer electronics since the early nineties. Power adapter manufacturers and other interested parties have been encouraged to submit written comments on the Draft 4 ENERGY STAR specification for single voltage external ac-dc power supplies. To date, EPA has been given permission to post the following comments. The EOEM (Electronic Original Equipment Market) Design Expo is an annual online conference and exhibition for electronic design engineers who are looking to identify the newest solutions and ideas available in today’s market. 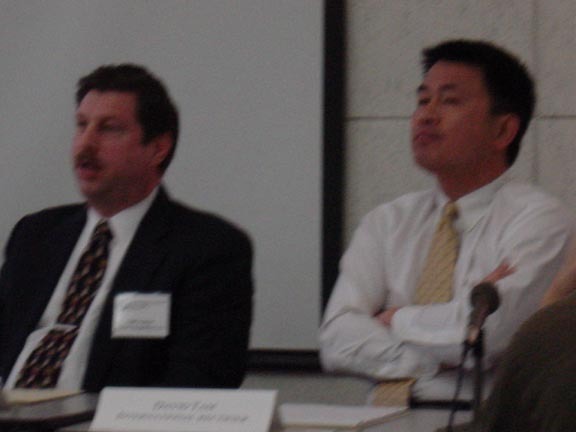 Andrew Fanara of EPA presented the 2004 online keynote presentation entitled, “ENERGY STAR for External Power Adapters: Powering Products More Efficiently,” on October 14, 2004. Mr. Fanara’s speech discussed the ENERGY STAR program, international cooperation on the external power adapter specification, and other related power supply efficiency efforts. Power adapter manufacturers and other interested parties were encouraged to submit written comments on the Draft 3 ENERGY STAR specification for single voltage external ac-dc power supplies. EPA has been given permission to post the following comments. Power adapter manufacturers and other interested parties were encouraged to submit written comments on the Draft 2 ENERGY STAR specification for single voltage external ac-dc power supplies. EPA has been given permission to post the following comments. The China Certification Center for Energy Conservation Products (CECP) hosted a day-long meeting to discuss China’s efforts in energy efficiency of external power adapters, as well as to discuss international progress and coordination. For more information on this meeting or Chinese power supply efficiency initiatives, please contact Li Tienan, CECP, at litn@cecp.org.cn, or Zhang Guoqin, CECP, at zhanggq@cecp.org.cn. EPA hosted a half-day meeting to discuss feedback on the first draft of the ENERGY STAR single voltage external ac-dc power supply specification. Attendees also heard about other power supply initiatives and data collection procedures and results. Power adapter manufacturers and other interested parties were encouraged to submit written comments on the Draft 1 ENERGY STAR specification for single voltage external ac-dc power supplies. EPA has been given permission to post the following comments. Immediately following the plenary, APEC organized a one-half hour press event. During the press event, representatives answered questions regarding current power supply initiatives and the launch of the design competition. ENERGY STAR press kits were made available during APEC. During APEC, there were also several presentations given on power supply efficiency during a session titled “Power Supply Efficiency Standards”, held on Tuesday, February 24th at 8:30 a.m. For more information, visit the APEC Web site at www.apec-conf.org. 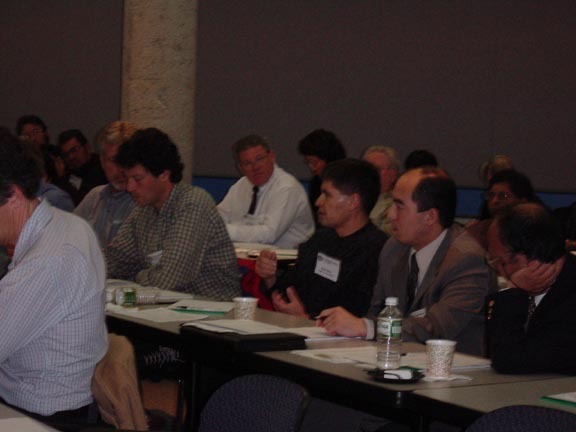 The U.S. Environmental Protection Agency hosted a one-day power supplies summit on February 22, 2004 to bring together policy makers and energy-efficiency advocates who are considering the development of either voluntary specifications or regulatory standards to encourage the use of more energy-efficient power supplies in their respective markets. The purpose of the meeting was to provide updates on power supply efforts within each country and to discuss approaches to harmonize initiatives where appropriate. Representatives from Australia, Canada, China, Europe, and the United States provided input. Discussions included: power supply market research, test methodology for external and internal power supplies, and voluntary labeling and regulatory approaches. 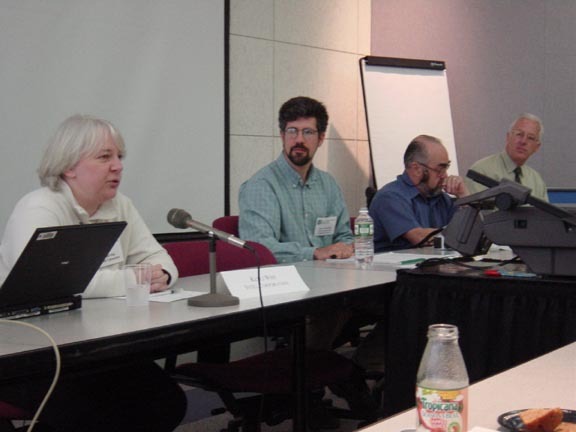 The U.S. Environmental Protection Agency, Natural Resources Defense Council, California Energy Commission, and Pacific Gas & Electric cosponsored a one-day technical workshop on November 7, 2003 to discuss the energy efficiency and technical performance of single voltage external ac-dc power supplies and consumer battery chargers. The goals of the workshop were threefold: 1) present draft test procedures for external power adapters and battery chargers, 2) review efficiency data collected thus far, and 3) gather input regarding the best ways to standardize the process of measuring energy efficiency worldwide. The technical workshop brought together companies that produce external power adapters and battery chargers and their components, companies that incorporate these devices into their finished products, energy efficiency researchers and advocates, and government officials and regulators. Workshop materials, including presentations, meeting notes, and draft test procedures, are available to all interested parties at www.efficientpowersupplies.org. 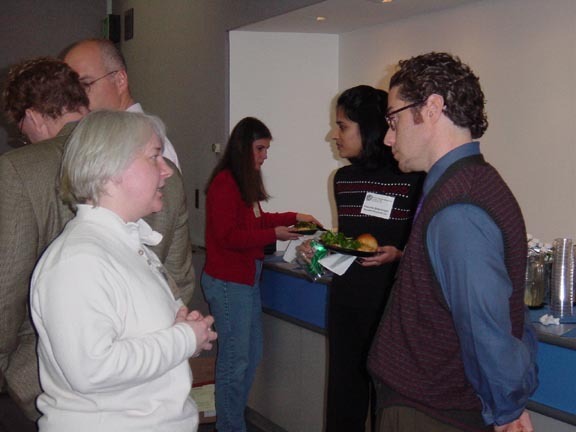 ENERGY STAR teamed up with Lawrence Berkeley National Laboratory (LBNL), Natural Resources Defense Council (NRDC), and Pacific Gas & Electric (PG&E) on January 14, 2002 to sponsor a one-day workshop for companies to share information about the latest developments in power supply technologies. More than 70 people from 30 of the world’s leading power supply manufacturers and buyers attended the workshop. Industry leaders in electronics, IT, and power supply participated in group and panel discussions to assess opportunities for accelerating the transition to more energy-efficient products. EPA is interested in the research and development of external and internal power supplies as it relates to existing ENERGY STAR product categories such as home electronics and office equipment. This Web page is not intended to advertise specific products or services. If you are interested in participating in future events, or have information to share regarding energy-efficient power supply technology, please contact Andrew Fanara at (202) 343-9019 or fanara.andrew@epa.gov.